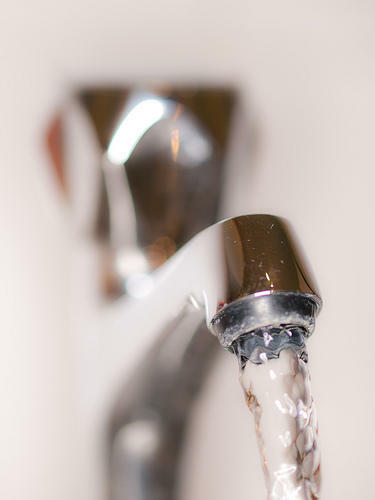 Plainfield Township could end up paying millions of dollars more than it though due to PFAS. 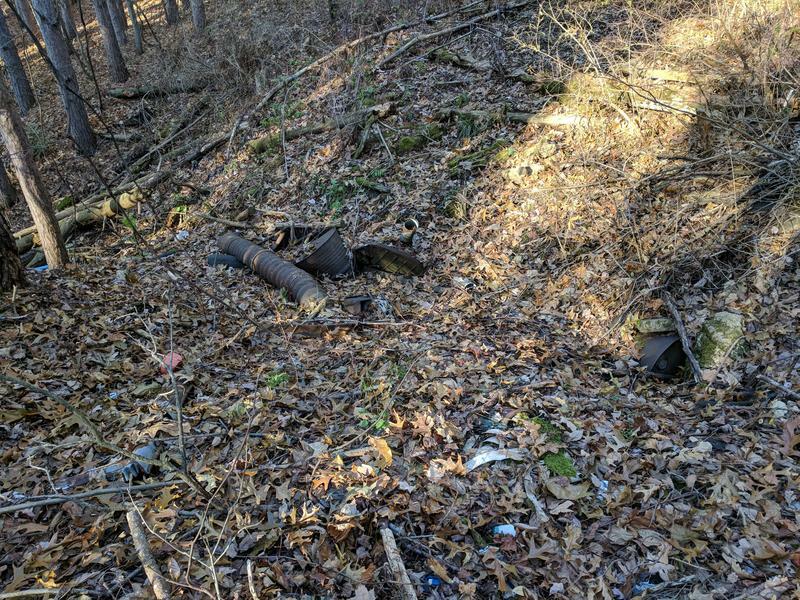 Environmental activists are accusing the Department of Defense of trying to weaken proposed new cleanup standards for a group of industrial chemicals. The New York Times reports the DOD is urging the Trump administration to adopt 380 parts per trillion as the new cleanup standard for PFAS in groundwater. 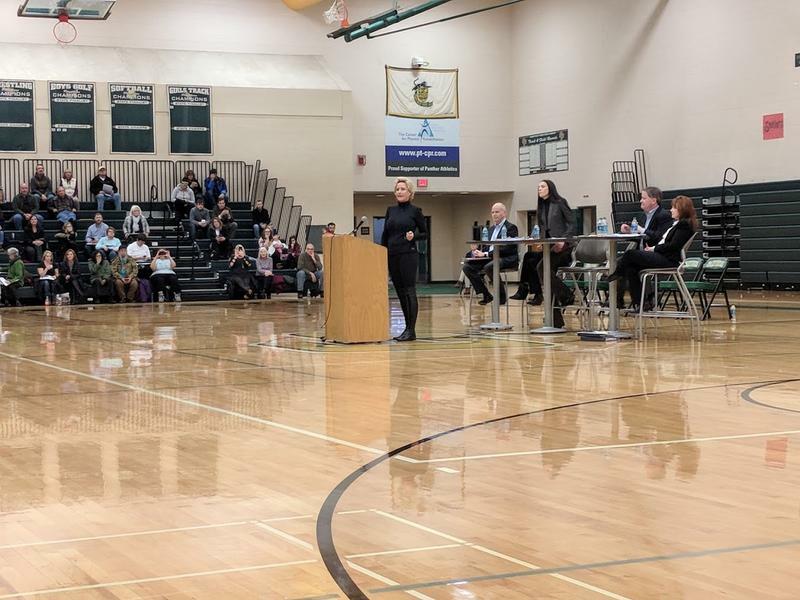 Muskegon County residents left a PFAS meeting last night with more questions than answers. 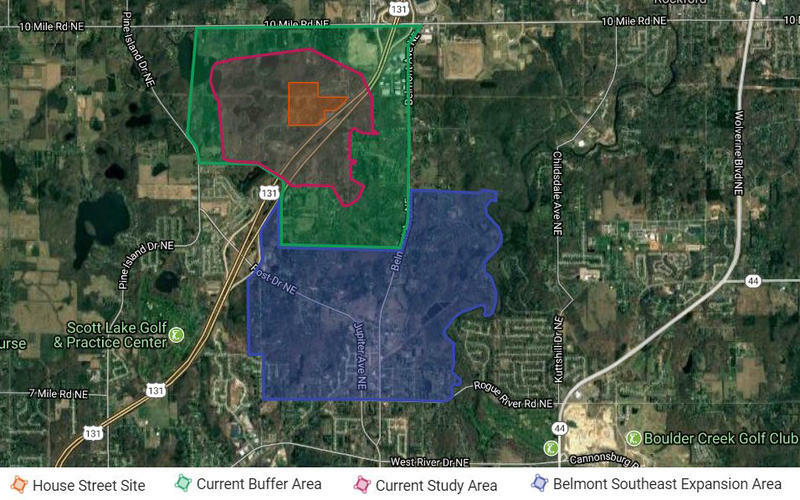 County officials have tested 92 residential wells near the Muskegon County Airport since August, and eight have PFAS levels above the EPA clean up standard of 70 parts per trillion. A new bill in the state Senate would set a limit of 5 parts per trillion for two common PFAS chemicals in drinking water. PFOA and PFOS are part of a family of chemicals linked to serious health issues – including cancer. 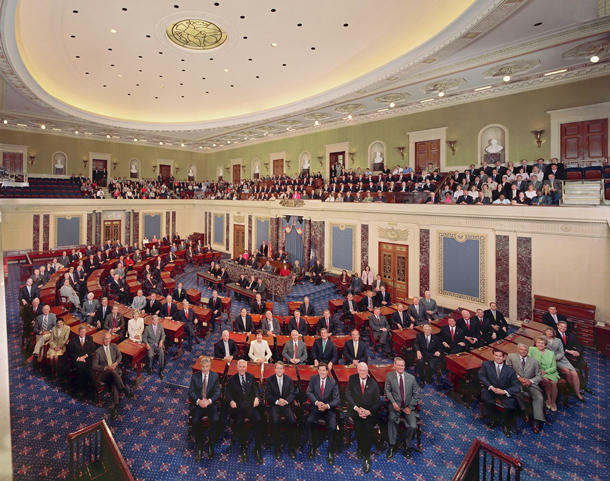 Senator Winnie Brinks introduced the bill. She says research shows the current Environmental Protection Agency advisory level of 70 parts per trillion is too high. Health officials in Muskegon County have found 20 more wells with detectable levels of PFAS chemicals. The county is testing in the area surrounding the Muskegon County Airport because PFAS chemicals have previously been found in wells there. More than 110 wells have already been tested, and five homes had PFAS levels above the EPA advisory level of 70 parts per trillion. Governor Rick Snyder used one of his last days in office to sign hundreds of bills. One will make it harder for the state to adopt stricter drinking water standards than the federal government. 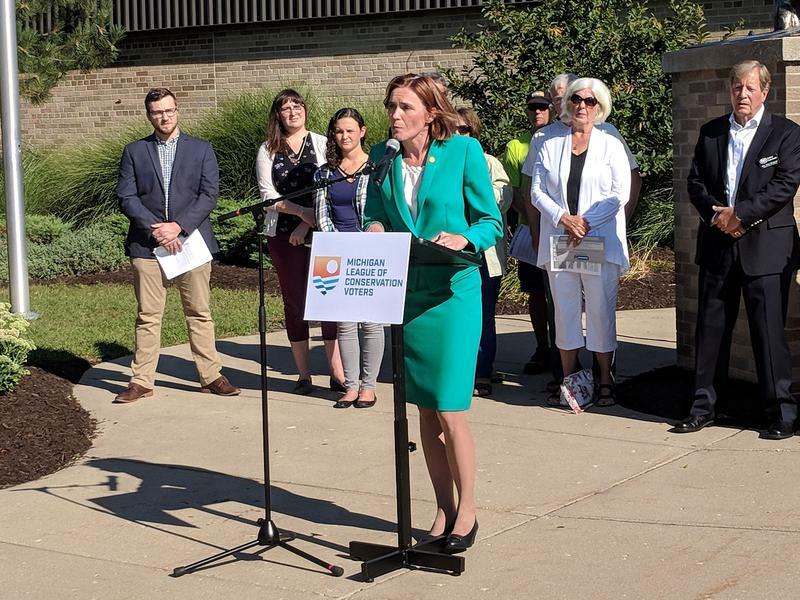 Citizen groups like Michigan Demands Action against Contamination and Need Our Water -- or NOW -- have been urging state lawmakers to create a stricter clean up standard for PFAS chemicals, which have been found at high levels in drinking water for residents across the state. 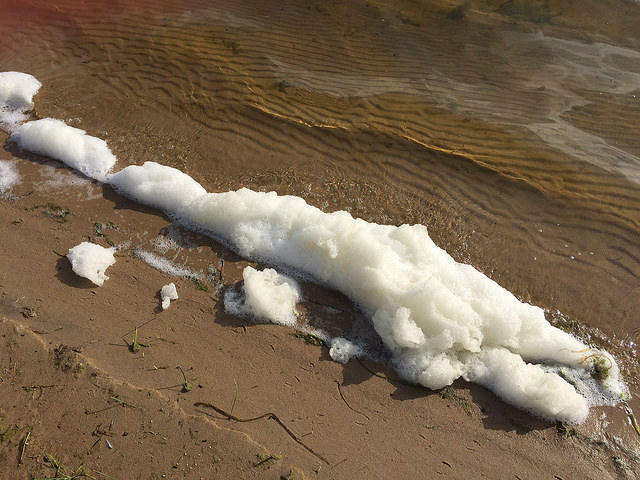 A West Michigan shoe manufacturer thinks they aren't the only ones to blame for PFAS polluted groundwater. 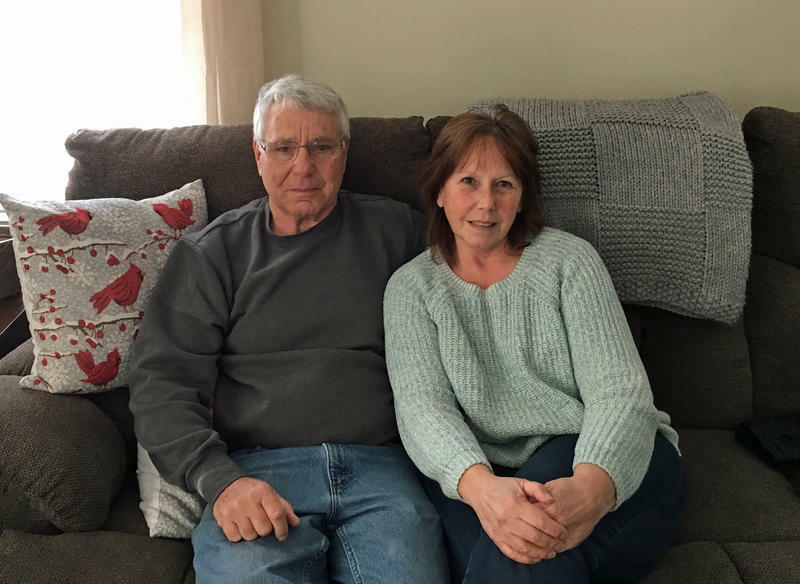 Wolverine Worldwide has been at the middle of the groundwater contamination in northern Kent County since the state began warning residents about high levels of PFAS being found in their private wells. 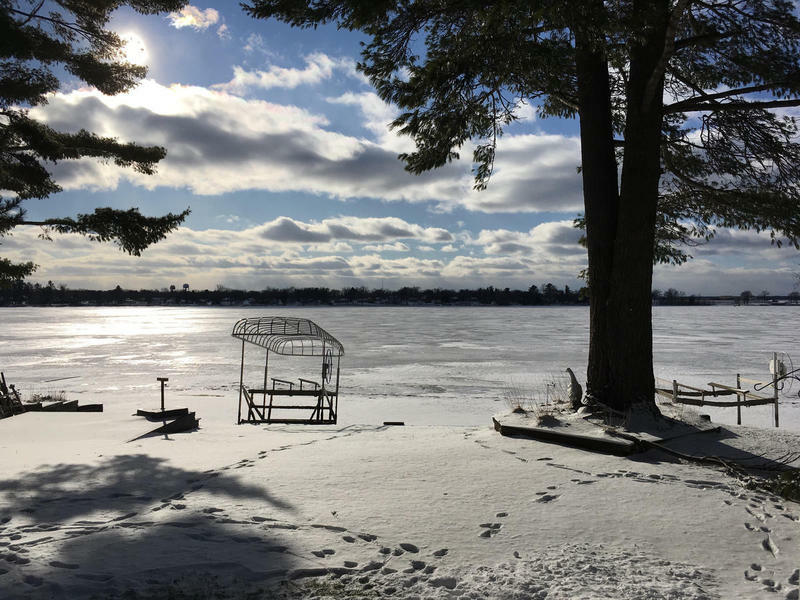 How well has the State of Michigan responded to the problem of PFAS contamination of our groundwater? That was the focus of a Grand Rapids hearing Tuesday convened by U.S. Senator Gary Peters, D-Mich.
Over the past two years, Michiganders across the state have become aware of the chemicals known as PFAS. They first made news when elevated levels were found in more than 20 private water wells in Oscoda. Now, there are 35 known contamination sites around the state. Residents hear testimonies about PFAS chemicals at Senate hearing in Washington D.C.
More than 20 Michigan residents attended a U.S. Senate hearing on PFAS chemicals in Washington D.C. Wednesday. Michigan Senator Gary Peters, who convened the hearing, has asked for faster action from the federal government to clean up groundwater that's contaminated by the chemicals. 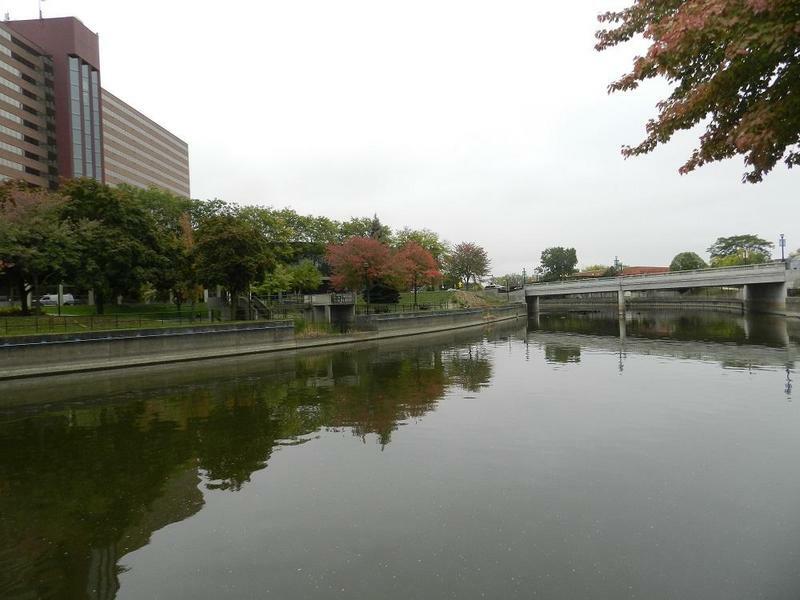 Yesterday, MLive's Ron Fonger published a story detailing what the state knew about PFAS levels in the Flint River before the city switched its water source. 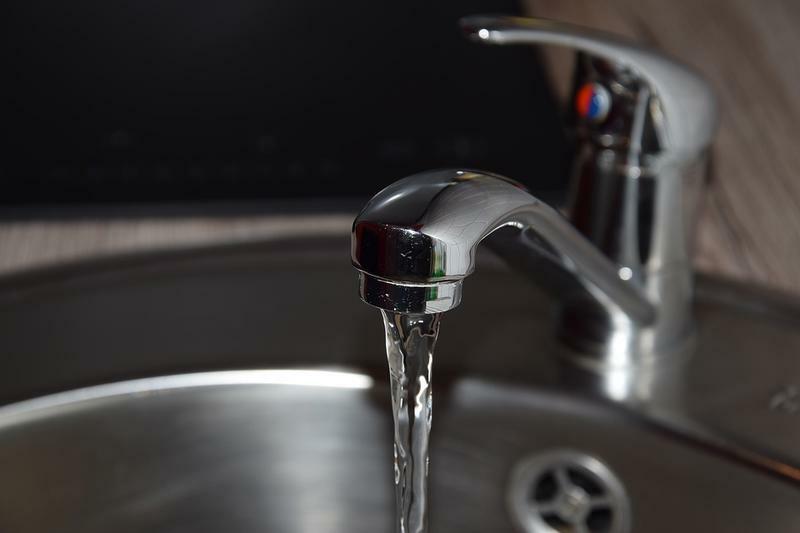 Parchment and Cooper Township residents can now safely drink their water. That’s what state and local officials are saying after water tests found PFAS levels were well below the advisory level. Last month the state declared a State of Emergency in Parchment, a city near Kalamazoo, after high levels of chemicals known as PFAS were found in its water system. The Michigan League of Conservation Voters wants a much lower enforceable drinking water standard for PFAS compounds. PFAS compounds are being found at high levels in private wells and municipal water systems across the state. The chemicals are commonly used to manufacture plastics, paper and leather and have been linked to testicular, ovarian and kidney cancer. Lisa Wozniak, the Executive Director of the MLCV, says the current advisory level of 70 parts per trillion isn’t safe for children. Some Parchment residents might be using bottled water for longer than they had hoped. The Michigan Department of Environmental Quality found high levels of PFAS in private wells near Kalamazoo. More than 110 private wells have been tested, and results are in for about 102 of them. A DEQ spokesperson says the results range from non-detection to 340 parts per trillion – or almost five times the EPA advisory level, which is 70 ppt. Rates of cancer in Kent County where industrial chemicals have been found in the groundwater are not higher than they are in other parts of the state. That's according to a report state and county officials released on Tuesday. 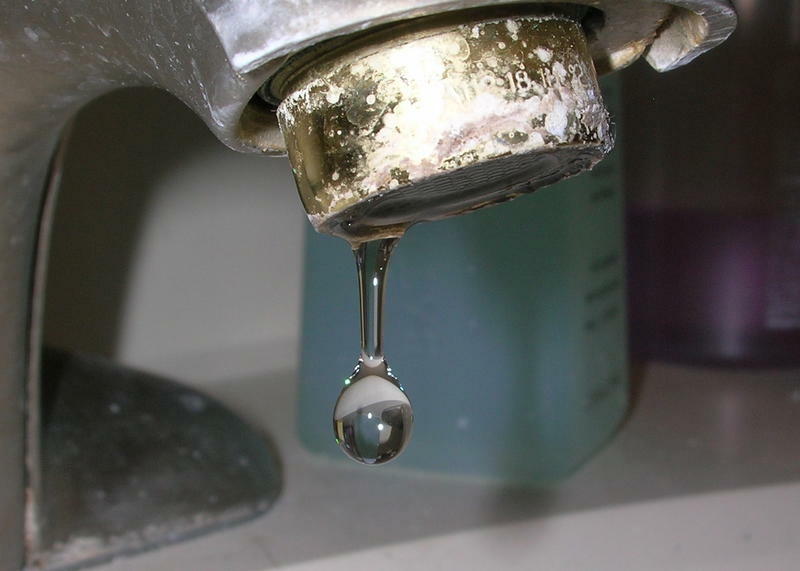 Parchment residents are one step closer to being able to drink their tap water again. It’s been two weeks since Parchment residents first learned their water is unsafe to drink. But the state of emergency status hasn’t been lifted yet. That’s because state officials are waiting for test results to come back showing the water is indeed safe. Earlier this week, the Kalamazoo City Commission unanimously voted to extend their water system to the neighboring city of Parchment. Parchment residents now have a solution to the ongoing water contamination there. The Kalamazoo city commission voted unanimously to approve a contract to extend the city’s water system to neighboring Parchment. Residents of a southwest Michigan community could soon have a permanent solution to ongoing water contamination. Kalamazoo city water could be the best temporary solution to ongoing groundwater contamination in nearby Parchment. The state found chemicals known as PFAS at high levels in Parchment city water late last week. 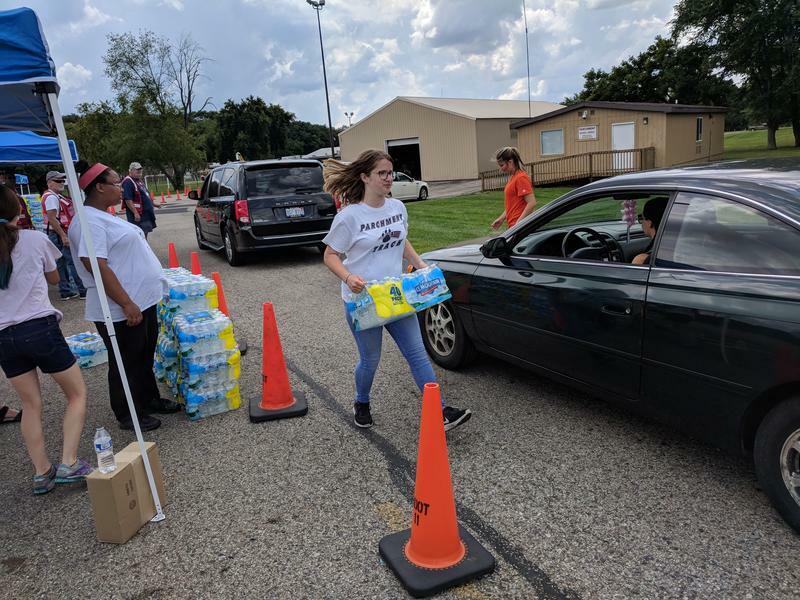 It declared a state of emergency, and free cases of bottled water were made available for residents. Parts of Cooper Township were also affected. PFAS compounds are often used in firefighting foam and waterproofing materials. Some of the chemicals have been linked to thyroid and kidney disease. Residents have been lining up to get cases of free bottled water in a Kalamazoo County community. The state Department of Environmental Quality discovered high levels of contaminants known as PFAS in Parchment city water late last week. 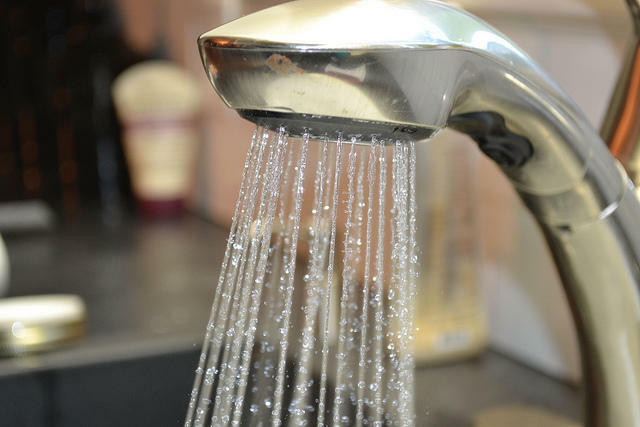 The problem also affects some residents in Cooper Township on the same water supply. Lots of people living in the area have little to no information about these chemicals aside from what they’ve heard on the evening news. 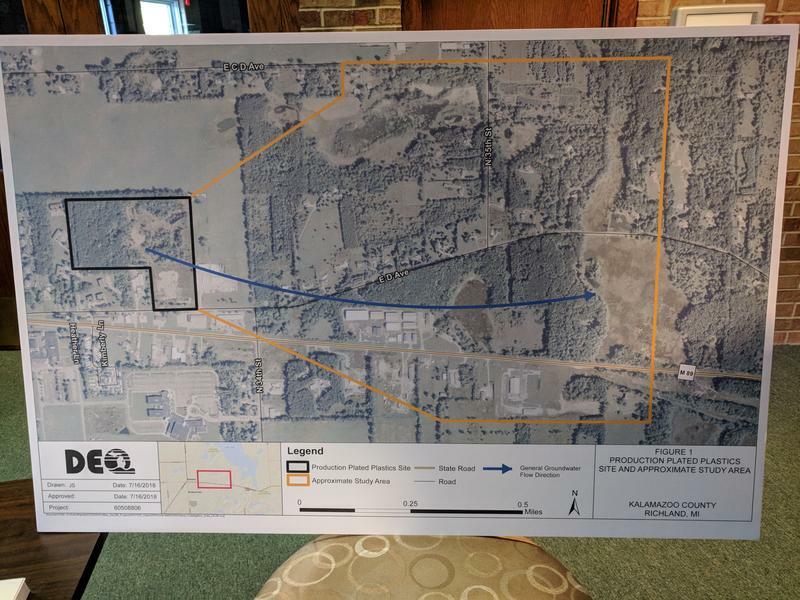 In response to concerns about groundwater contamination, the city of Kalamazoo told Richland Township residents Wednesday night it could extend its water system to the township. 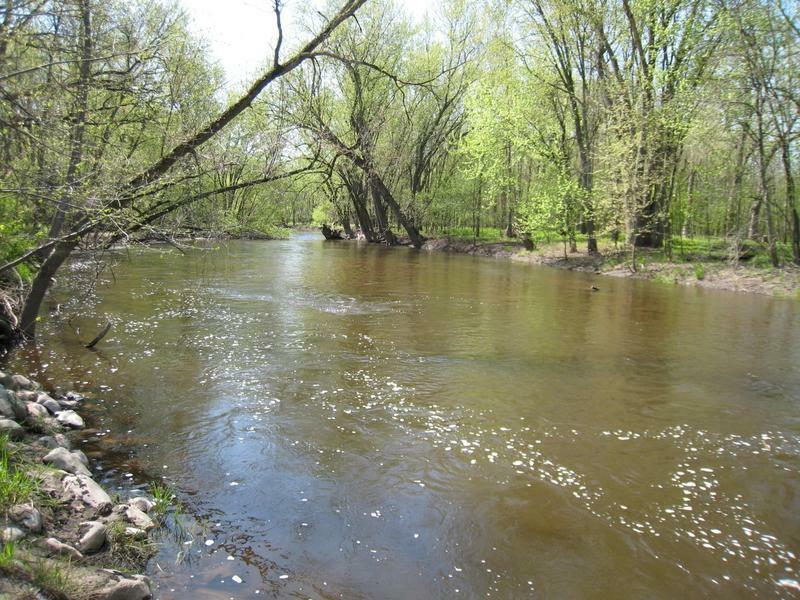 The West Michigan shoe manufacturer at the center of a groundwater contamination saga in Kent County wants manufacturing giant 3M to foot some of the bill for the lawsuits it faces. 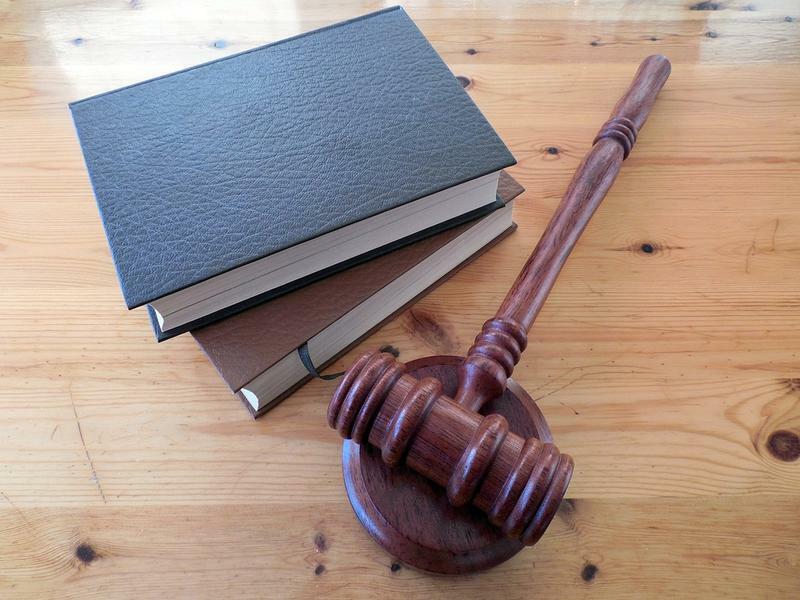 Wolverine World Wide is the defendant in more than 140 lawsuits regarding drinking water contaminated with chemicals known as PFAS. 3M used PFAS in products like Scotchgard, and Wolverine used Scotchgard to waterproof shoes for brands like Merrill and Hush Puppies over many years. PFAS have been linked in animal studies to some forms of cancer and other health problems. A report on the dangers of PFAS exposure that was suppressed by the EPA was released today. The report details the health effects of PFAS and recommends the advisory level for these chemicals be made stricter. Emails that surfaced last month found that the EPA feard a "public relations nightmare" would ensue once the report was made public. Plainfield Township installed a PFAS filter at its water treatment plant this week. The new filtration system will remove a family of chemicals known as PFAS, which have been found at low levels in township water. 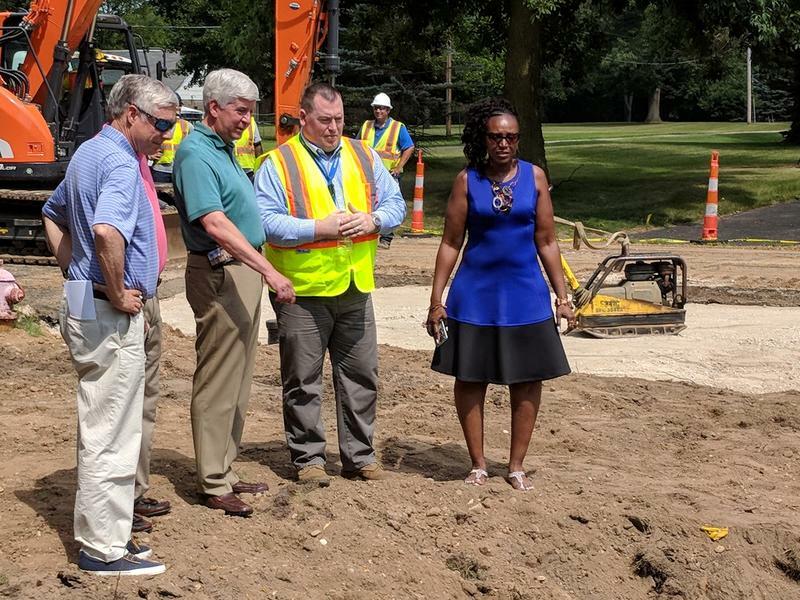 Michigan will spend $1.7 million to test water supplies around the state for certain kinds of industrial chemical contaminants. The chemicals are known as PFAS, which stands for per- and polyfluoroalkyl substances. A group of lawmakers wants more federal money to address drinking water contamination around the state. U.S. Rep. Dan Kildee and U.S. Senators Debbie Stabenow and Gary Peters included money for PFAS contamination in their latest budget bill. The family of toxic chemicals, known as PFAS, have been linked to certain forms of cancer as well as other health issues.